Now, maybe I am a bit biased. The Chicago Blackhawks are my life and I thoroughly enjoy reading what Mark has to say on Twitter and interacting with him. When he dropped a book about the team, it was a no-brainer to pre-order it. I knew that I would, at the very least, have fun reading it. What I didn’t expect was the emotional rollercoaster that this book was going to take me on. 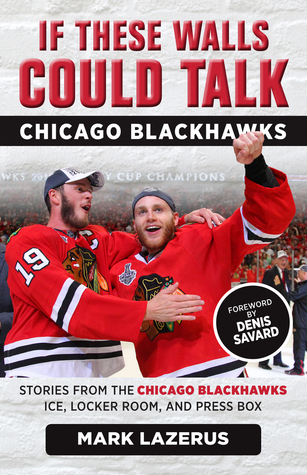 Mark lays out the framework for how the Chicago Blackhawks went from being one of the worst franchises in sports to being at the top of the world as 3-time Stanley Cup Champions with this core group. He interjects stories and quotes from players and coaches. It really takes you on a ride. Now, the book is pretty short for one that spans over multiple years, losses, heartbreaks, and the resurgence of a lifetime. Despite its length, it packs one hell of a punch. I found myself laughing a lot at their antics, and I founds myself crying like a baby reliving the glory of those championship years and reading about how the players love each other and this city. Mark Lazerus is a writer. It’s what he does for a living. The writing was going to be good. But he took so many years . . . so many emotions . . . and jammed them all into a paperback novel that will make you feel something. If you’re a Blackhawks fan, you’ll end up like me. If you’re a fan of any team other than the Pittsburgh Penguins, it may fill you with rage because you’re sick of these players having success. Regardless, it will make you FEEL. That right there is what makes this a great book. 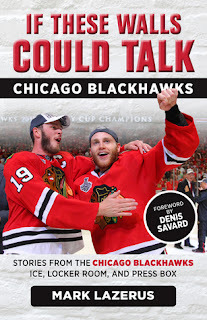 Nice, as I am very big fun of ice hockey and especially Chicago Blackhawks this book will absolutely interesting for me. Unfortunately for now I dont have much time to watch Blackhawks games, so I very often watch only highlights of the game. I even reach the point that I dont have time for writing essay for college, and I started to use services of this good company Eduzaurus.com that write really best essays that I have ever read in my whole life. Good review. 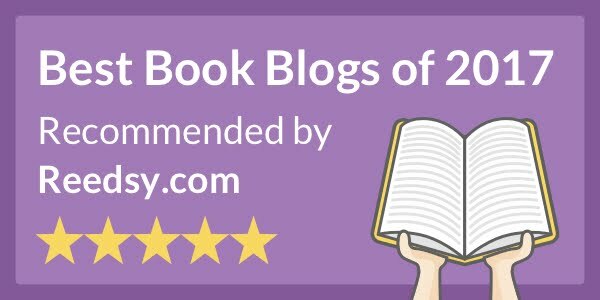 I'm a writer and I'm constantly looking for inspiration. I really like your article! Recently, I started to help with homework. Therefore, if your children or you need help,take a look on the legit homework writing services in 2018. Especially when you don't have time for this, or you have difficulties.